A ride for everyone – Earn bragging rights on the long and mountainous routes, look at the mountains on the mid-length routes, or enjoy a short scenic tour. All routes are well marked, we also provide cue sheets, GPS course downloads, and maps are posted at the rest stops. Whichever route you choose, you will be cycling through some of the most beautiful countryside east of the Mississippi. Check-in – Open from 7 am through 10 am at the ride start on the day of the event. Early check-in on Friday night from 6 – 8 pm in a Thurmont location, TBD. Registration opens on June 1, 2019. Registration limited to 1600 riders - register early to avoid getting shut out of this ride which has always sold out! 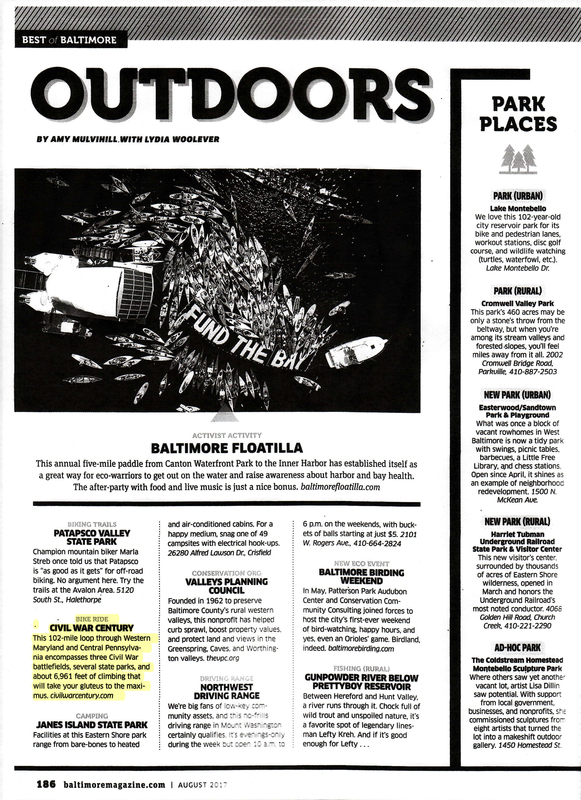 In June 2012, Bicycling Magazine featured the Civil War Century in it's Fun 100s (View the Article). 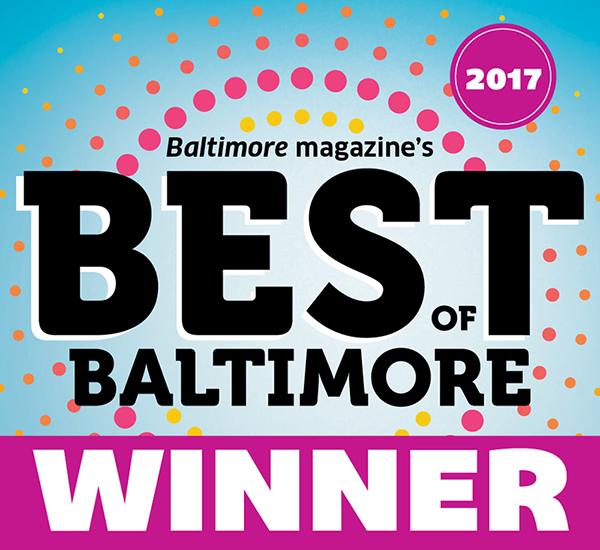 In 2017, Baltimore Magazine named the Civil War Century as the 'Best of Baltimore" Bike Ride (Read the Write Up). All children under 18 must be accompanied at the event by a responsible adult. This is the event that has everything -- famous historical sites, low traffic roads, breathtaking scenery, and plenty of climbing along well marked routes. The Civil War Century is an event with five different routes that are designed for different ability levels and are described below. The 25 mile Covered Bridge Quarter Century for beginners and those that don't ride long and hilly rides up to the 100+ mile Civil War Century which is intended for experienced, well trained cyclists that have done at least a couple of centuries already. Also, see the "Event Support" page for more details about the event. For the history buff, you can visit Crampton's Gap, South Mountain, Antietam and/or Gettysburg battlefield sites. You'll see all four if you elect to ride the full century.